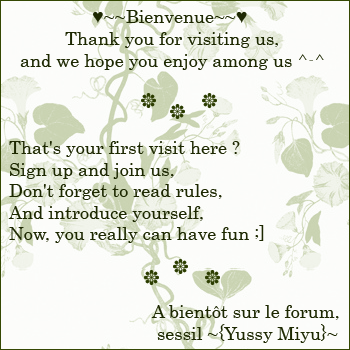 Thank you so much for choising our forum. Do you want us to become partners ? Well, this is the place !! You're already a member ? you've to post a request too !! While your request is accepted, your topic will be locked and a new topic will be opened there.